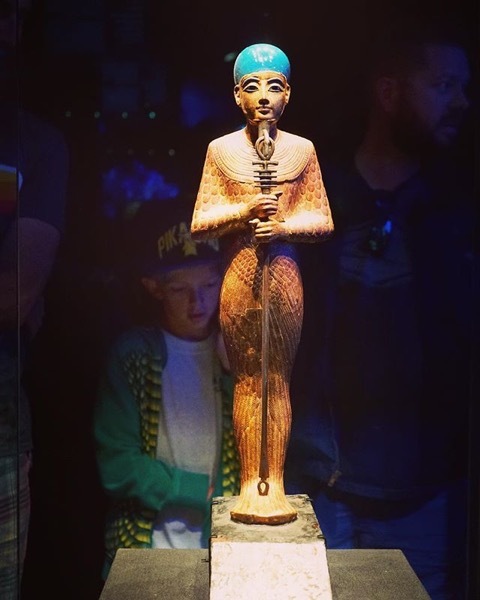 My Word with Douglas E. Welch » Figure of the god Ptah — Follow Me On Instagram! Home > Art-Architecture, History, Photos-Photography	> Figure of the god Ptah — Follow Me On Instagram! Horus and Anubis Statues — Follow Me On Instagram! Yucca tree in black and white via My Instagram Nature Lover Bee & Poppy Tees, iPhone Cases, Bags, and Much More!